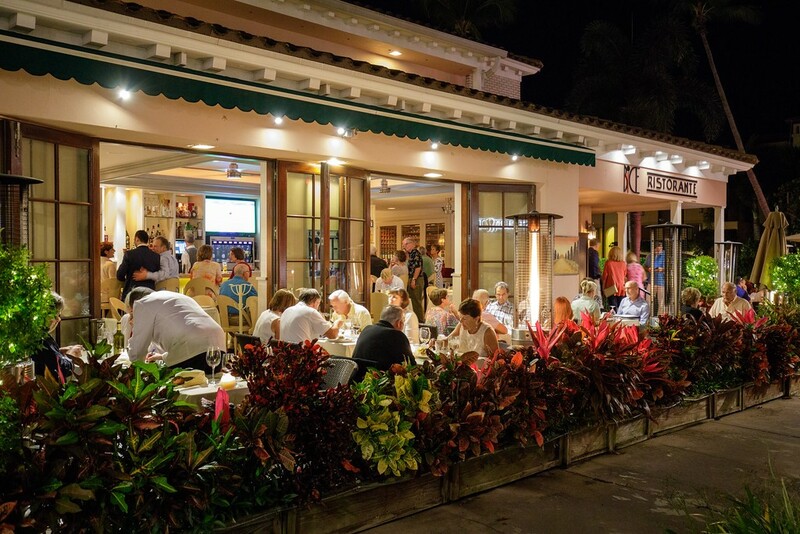 Right in the heart of Naples, where 5th Avenue and Third Street cross, you’ll find the ultimate dining experience offering old world elegance and modern chic. Relax inside our elegant dining room or enjoy our laid-back outdoor seating. In addition to world class dining in the restaurant, there is a private room available for private functions, and plenty of parking behind the restaurant. We are offering a Silver Card that will allow you to get 10% off all year round plus special discounts.